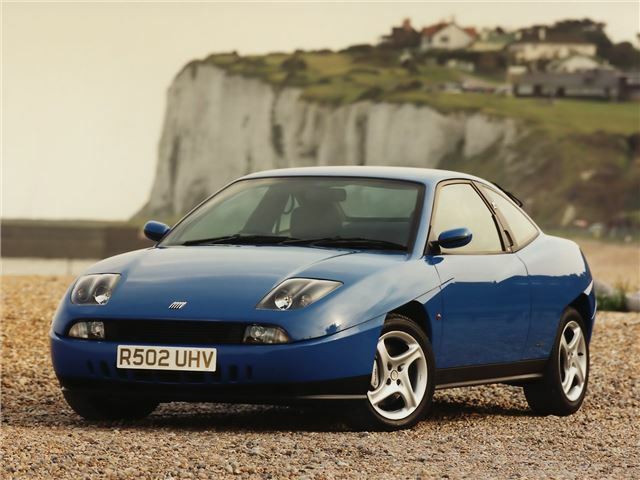 The Fiat Coupe (or Coupe Fiat as its maker liked to call it) was an appealing and quirky entrant into the Calibra market. 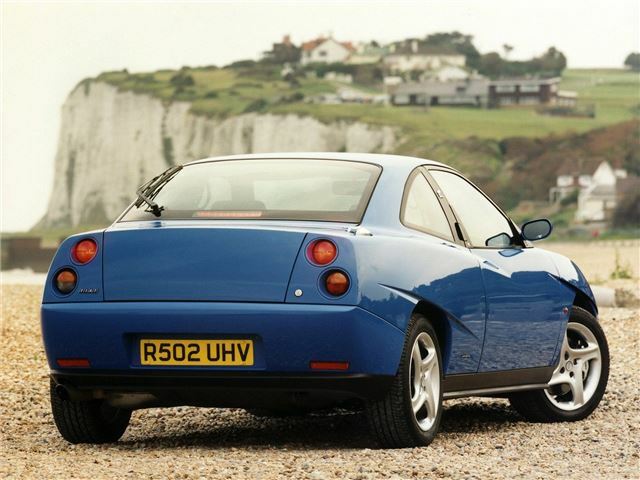 It was launched at the Brussels motor show in 1993, and was notable for its striking Chris Bangle-penned body styling and beautiful Pininfarina interior. 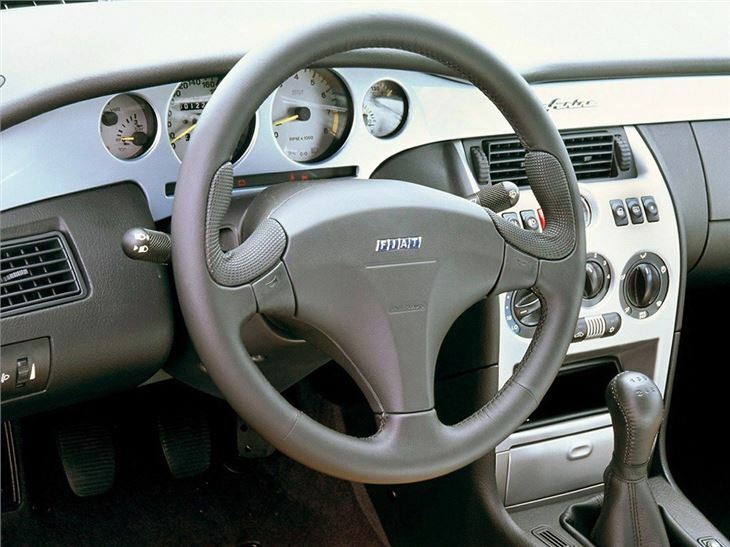 It was based on the Fiat Tipo platform, and like all of its sisters, was great to drive, with excellent handling and incisive steering. At launch, power units were limited to a four-cylinder, 2.0-litre 16V engine in turbo (190bhp) and normally aspirated (138bhp) forms. 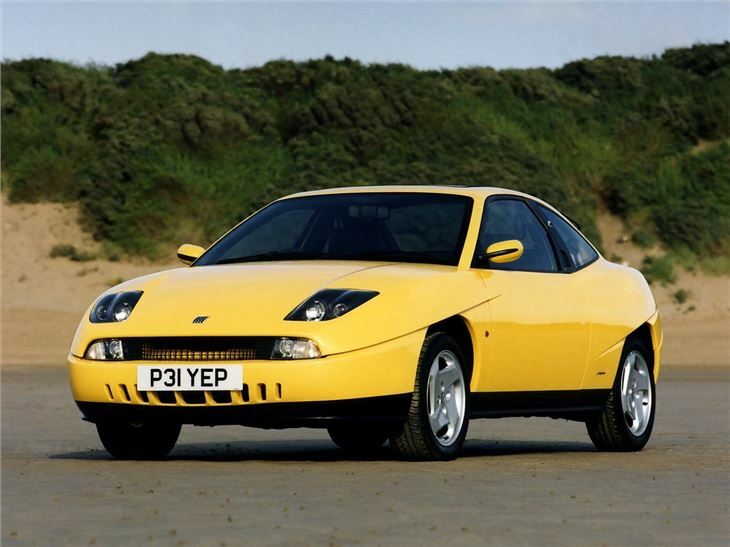 They were and joined by the brilliant 2.0-litre five-cylinder 20V in 146bhp naturally aspirated form, and the brilliant turbo model, which pushed out 220bhp. It was this car that really put the Coupe on the map, with a 0-60mph time of around six seconds and a maximum speed of 155mph. 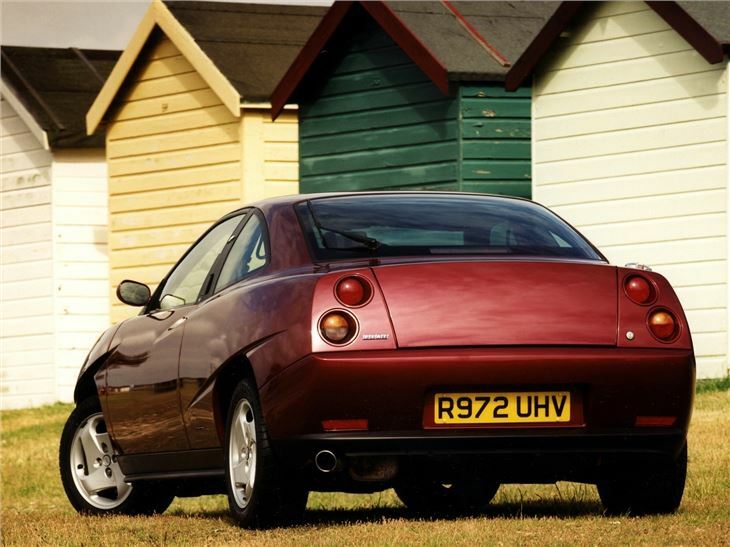 It was arguably the fastest front-wheel drive car on the market... but in reality, the naturally aspirated models were the better all-rounder. 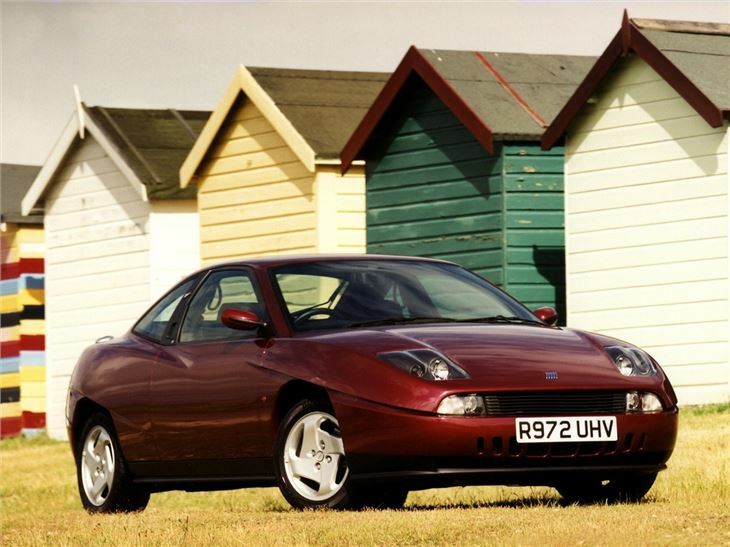 Already on the up, as appreciative Italian car fans look for their next big thing.